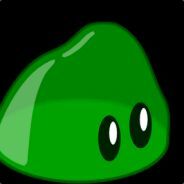 Master Squishy currently does not have a signature. Master Squishy wrote a post on AJ's Funhou... I mean Staff App!